This past Thanksgiving I volunteered to make three pies; one apple, one pumpkin and one pecan. When they came out great, I offered once again to make pies for Christmas. This time, we need not three but six. Two apples, two pumpkin and two pecan. 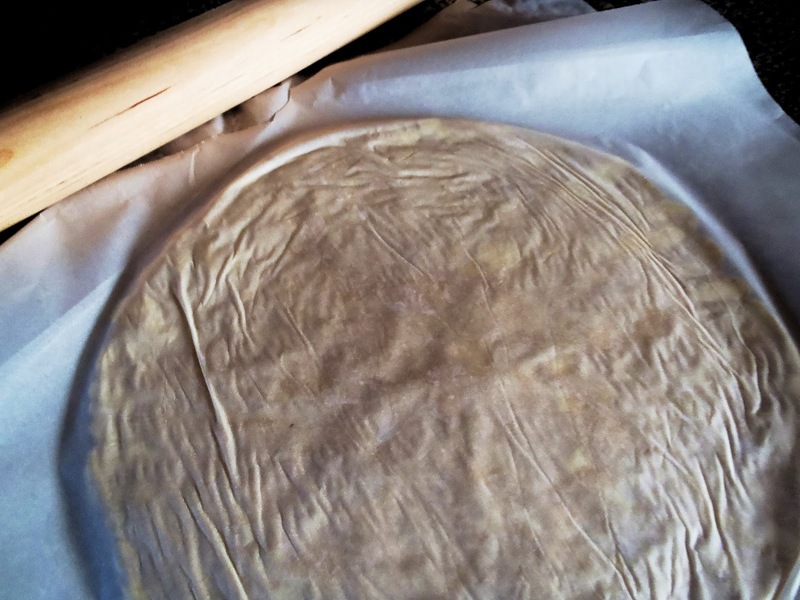 That’s eight homemade pie crust… what! It is not as hard as it seems, as long as you go at it with a game plan. I started Saturday and finished up on Monday, since I didn’t want to do any baking on Christmas day. 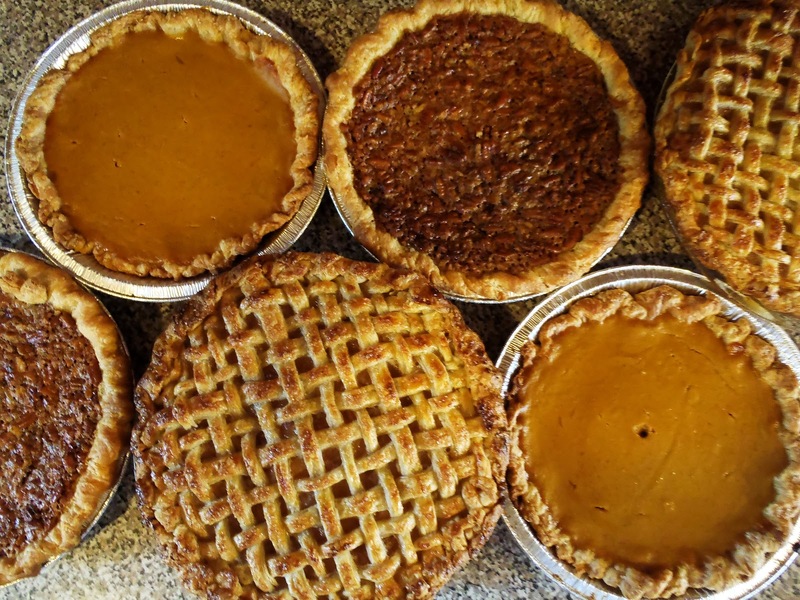 Here is how it all went down… Saturday I made all eight pie crusts in four batches. I double wrapped them in plastic wrap to prevent them from absorbing any odors from the refrigerator. Broccoli smelling pie crust? Not my cup of tea. I also made the apple pie filling on Saturday. 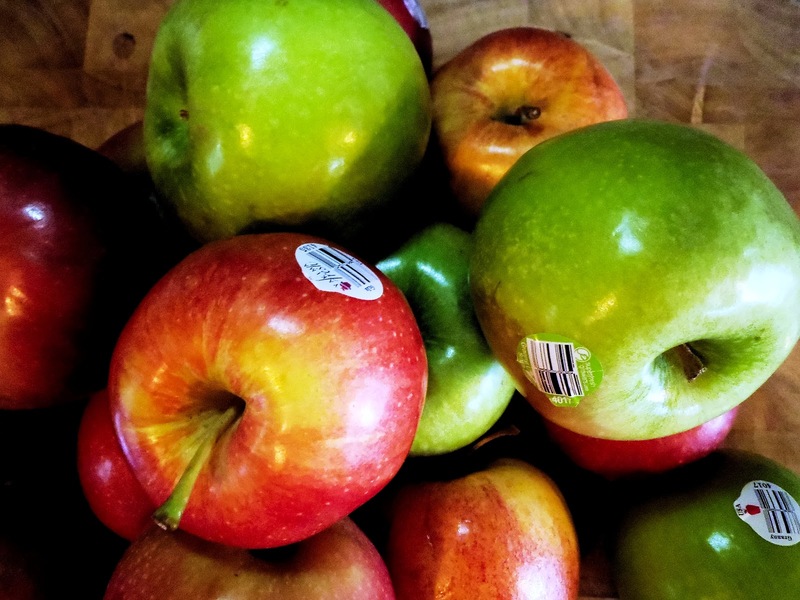 Since I was making two apple pies, I used a total of 8 pounds of apples. On Sunday I made the pumpkin pies during the day and the pecan at night. Then finally assembled the apple pies on Monday. My pie crust recipe of choice is an all butter one by Smitten Kitchen. I’ve used ones with shortening before, but they just don’t compare in taste to this one. I could skip the pie filling and just eat the crust if no one was looking. I also like rolling the dough out in between two pieces of parchment paper. I occasionally lift up the parchment paper to check if the dough is starting to stick. If there are some troublesome spots, I lightly flour them. I also lightly flour around the edges since those tend to stink the most. I have noticed that temperature really does make a difference in the ease of handling the dough. I won’t turn my oven on until the dough is rolled out and in the pie plate since the warmer it gets the stickier the dough becomes. For Thanksgiving, I used a Food Network’s recipe for pumpkin pie. I think I refrigerated it too early causing it not to set right. Then I stumbled upon this recipe, again from Smitten Kitchen. It is adapted from Cook’s Illustrated. I made a double batch for two pies. I didn’t have any ginger on hand so I used 1/4 tsp more ground cinnamon per batch. For some reason, I couldn’t fit all of the pumpkin filling into the pie shells. It could have been because my pie shells shrunk while baking, but I’ve heard of this happening to others who used this recipe as well. I froze the leftover filling for later use. Okay, and I had a few spoonfuls for a snack. Am I the only one who does that? Oh well, it was delicious! 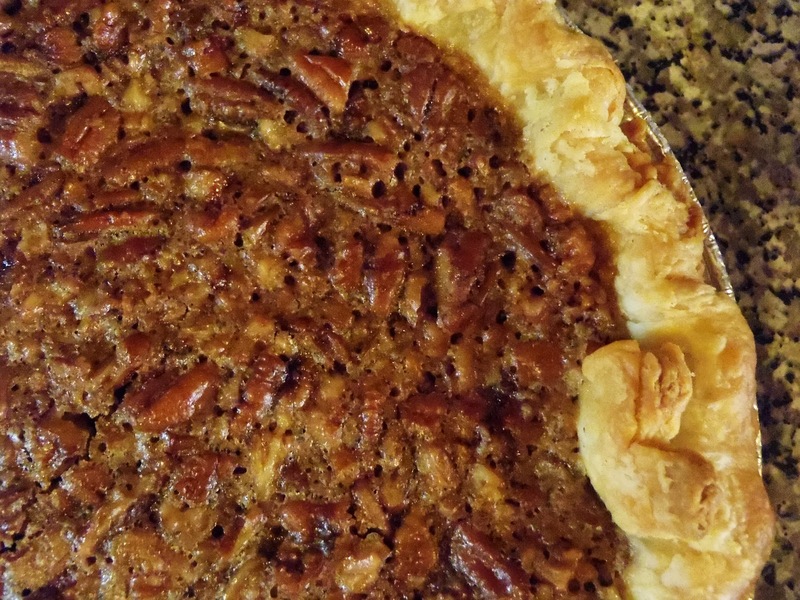 For the pecan pie I used this wonderful recipe from Delightful Repast. When I considered making a pecan pie, all I could find were recipes with corn syrup. I’d rather eat sugar than corn syrup, even though sugar isn’t the healthiest alternative. So I was glad when I found her recipe that didn’t include corn syrup AND it was so easy to make! Last but most certainly not least was the apple pie. I used Food Network’s recipe from their Thanksgiving issue, since it was such a hit the first time around. This is my second time making a lattice pie crust and I think I am starting to get the hang of it. 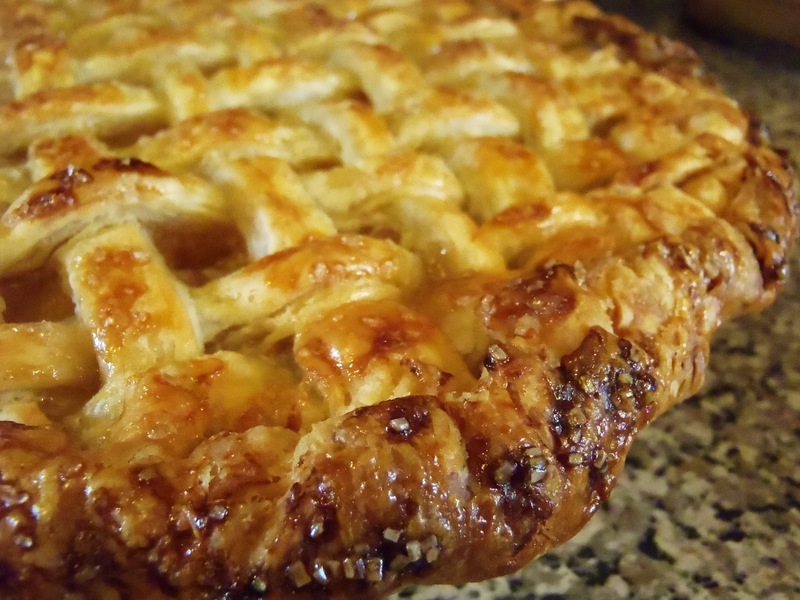 For some great lattice crust tips, check out Stresscake. Now I will wait around questioning why I must wait until after Christmas dinner to eat these pies. I hope everyone has a Merry Christmas! Kimberly, I'm so glad you liked my pecan pie! All your pies look great – you wove that lattice like a pro! 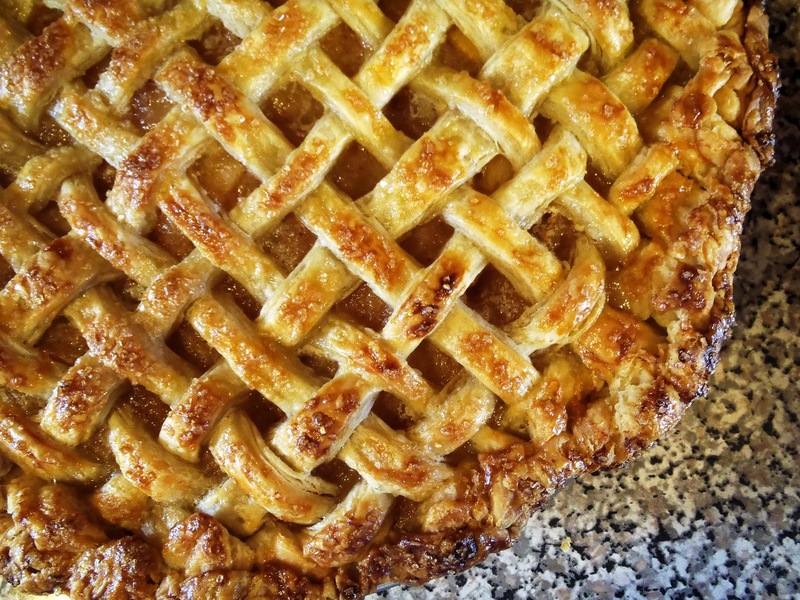 I always do a lattice for my peach pie (also on my blog). 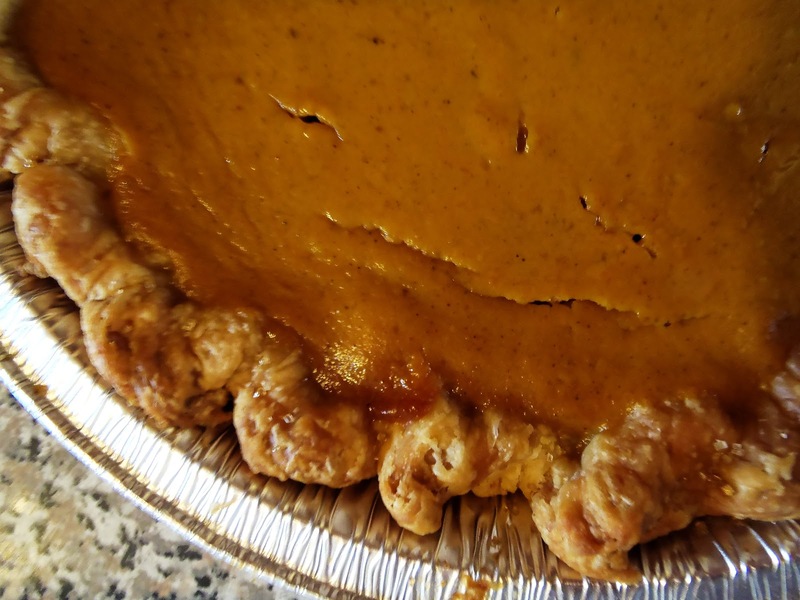 I think my pumpkin and apple pies are also on my blog. 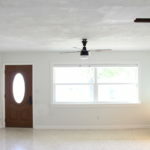 I like the way you broke down the project so that making six (six!) pies for one day wasn't too overwhelming. And I so agree with you – an all-butter crust is the only crust for me! Thank you for coming by, Jean! I will have to try out your other recipes, they all look so great!